A joint venture company between SapuraKencana Petroleum Berhad and GE Oil & Gas. We provide a wide range of after-sale services in maintenance and refurbishments of Turbomachinery equipment for gas turbine. We have local capabilities and fully supported by our OEM experts around the world. 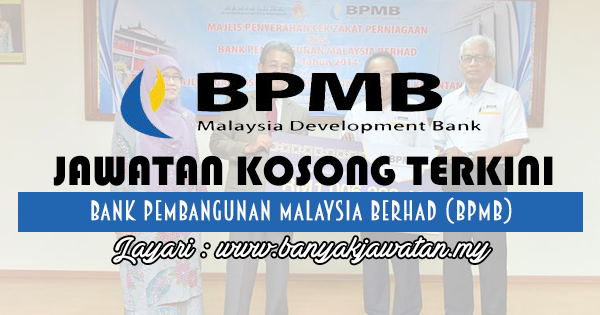 0 Response to "Jawatan Kosong di Bank Pembangunan Malaysia Berhad (BPMB) - 16 June 2017"